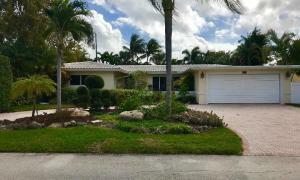 Lighthouse Point, located in Broward County Florida was incorporated in 1956. A year later the subdivision of Venetian Isles was added. 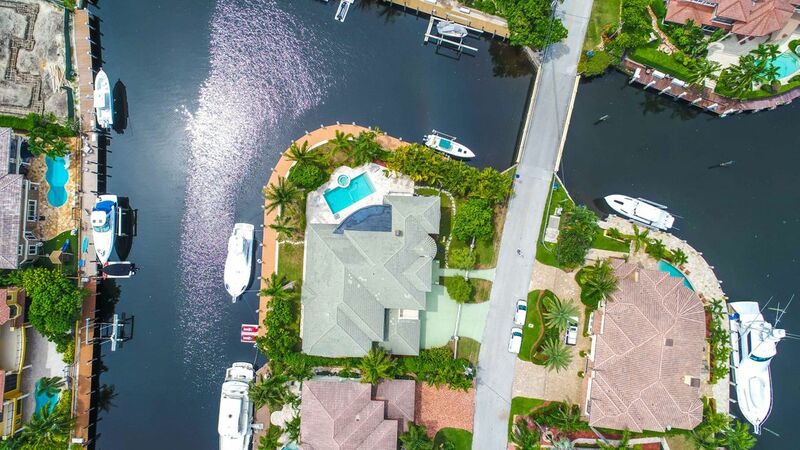 Lighthouse Point is best known for it's boating lifestyle and the infamous Cap's Place, a local hangout for the likes of Al Capone during the prohibition years. Cap's Place was added to the National Register of Historic Places in 1990. Use our search tools below to find homes, condos, townhomes or villas in Lighthouse Point. For more features in searching, go to our property search page. Or, feel free to search by property type and community on our featured areas. Start your search now and remember, we are here to offer assistance. 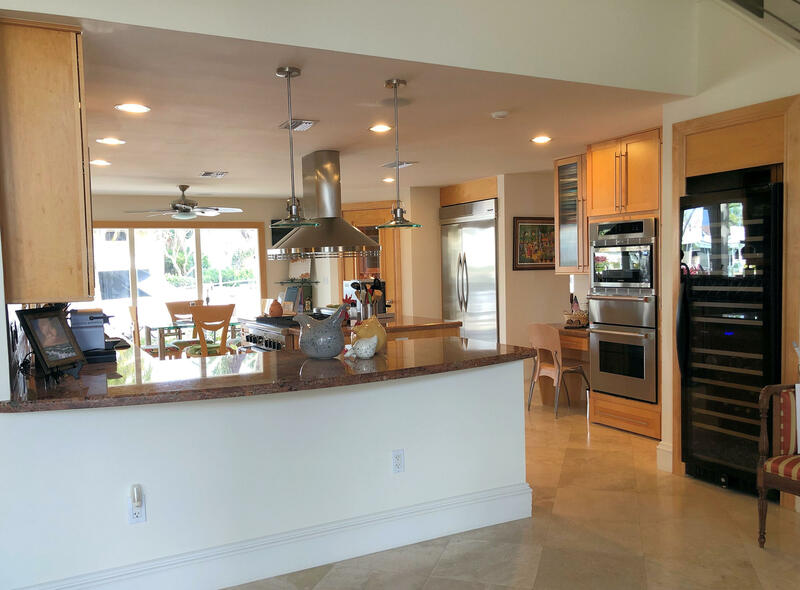 For more information about buying or selling property in Lighthouse Point or other cities in Broward County, please feel free to email or call us. We are here to help! Lighthouse Point was named for the lighthouse located at the Hillsboro Inlet and is located due west of Hillsboro Beach between Pompano Beach and Deerfield Beach. Lighthouse Point has an average annual temperature of 76 degrees. For more weather info go to http://www.idcide.com/weather/fl/lighthouse-point.htm . The year round population of Lighthouse Point is 10,700.